Beautiful, EXCELLENT condition - LIKE NEW!!! Standard Bass Buggy 18 DLX package. Fishing and entertainment boat. Recently purchased less than 6 months. 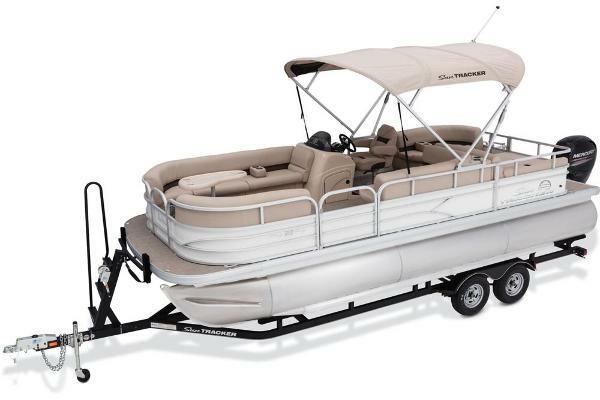 Less than 100 hrs - 9.9 hp motor due to lake boating requirements. 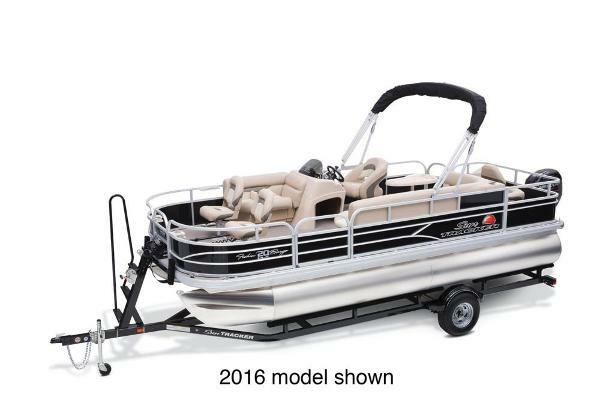 Price includes fish finder, MotorGuide wireless trolley motor and boat cover. PRICE REDUCED DUE TO LOW MOTOR SIZE. 9.0 HP - NEGOTIABLE! MOTIVATED SELLER RELOCATING! 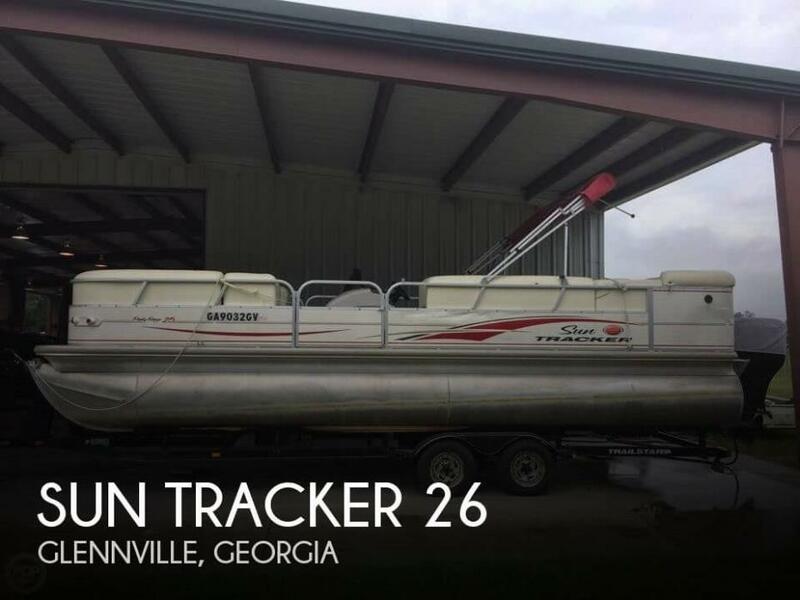 1998 Sun Tracker Fun Fish 20 1998 Sun Tracker Fun Fish 20 w/ 40 h.p. Mercury outboard 2-stroke motor. 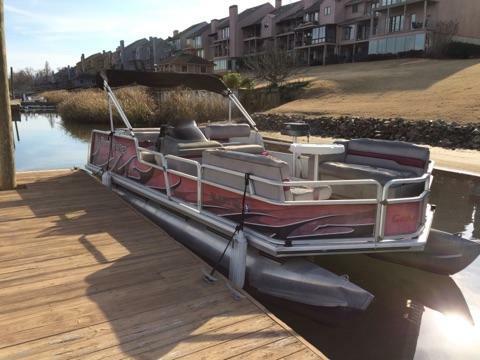 Boat is in great shape for the year and runs great. 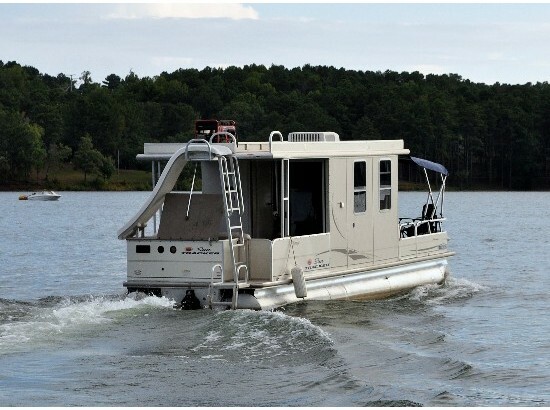 Boat comes with single axle trailer and has a live well. 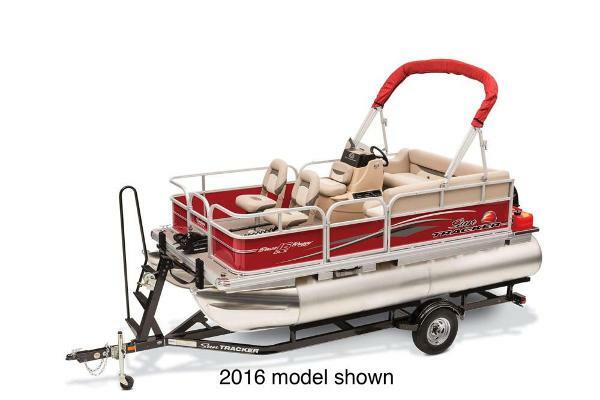 Make a great fishing pontoon for any family. Asking $5,500. 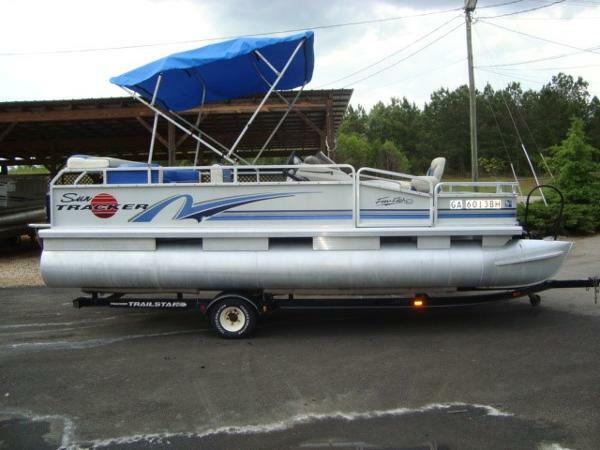 1998 Sun Tracker Party Hut 30 Very nice used 30ft Tracker Party Hut II Pontoon houseboat. Rooftop water supply, sink, shower, stove. Sleeps 4 easily. 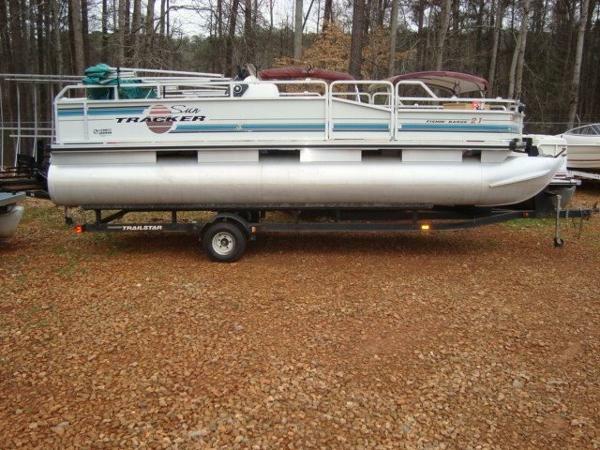 Runs great with 120hp Tracker outboard. Ready for summer. Must see to appreciate. 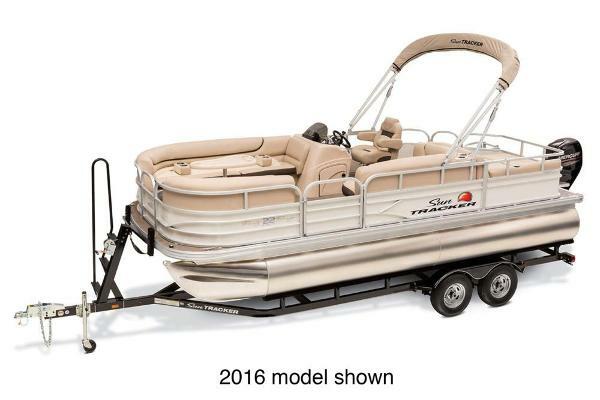 1994 Sun Tracker 210 Party Barge 1994 21' Sun Tracker Party Barge w/ 2016 50hp. Suzuki 4-stroke outboard motor. Boat had new vinyl flooring installed last year and new console. 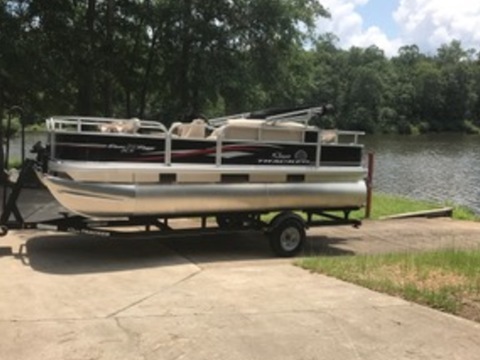 Boat is set up for fishing all around. 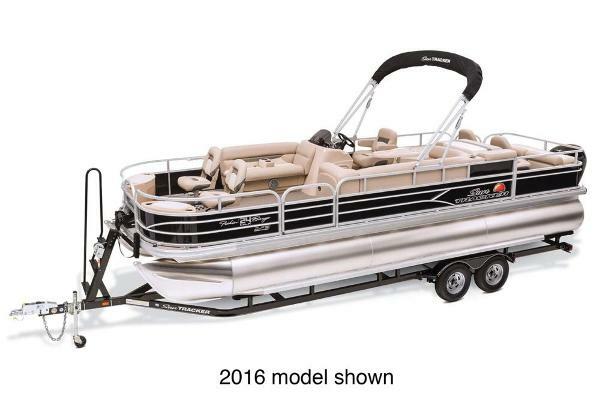 Also has a depth finder and does come with single axle matching trailer. Motor still has 5 years left of warranty on unit. Asking $11,900. 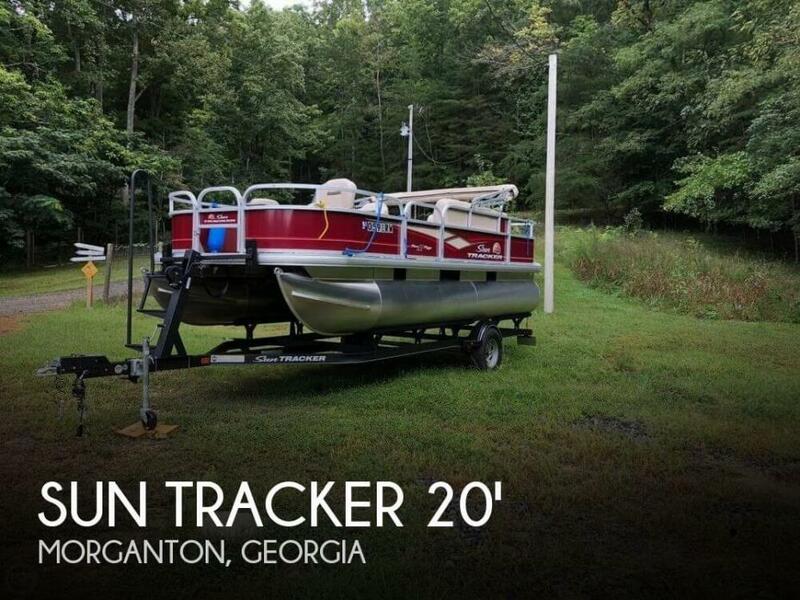 2008 Sun Tracker PARTY BARGE 2008 Sun Tracker 32 Party Barge Regency Edition, Mercury 3.0 I/O Floating RV/ . 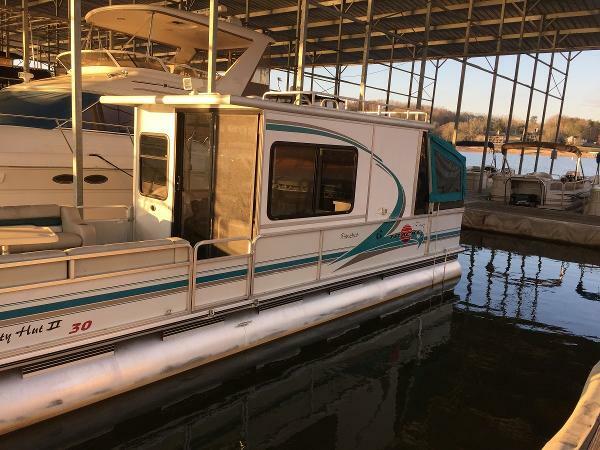 microwave/re-frig./toilet/shower/ac/TV /shore power or generator/inverter /holding tanks/new Bimini top /sundeck on top/rear water slide /dinette couch with pedestal table folds to bed / depth finder / Tandem axle trailer included /am/FM/CD stereo/Roof access ladder/fabric window shades /Can be seen at Fortress Storage - Villa Rica Ga. / $31,500.00 Will consider partial trade for newer jet ski.Bought place on Lake Oconee- max of 30.5 ft. and no galley/toilet allowed on Oconee. Must sell, Rare find ,best offer.